Bio: A new career opportunity prompted my move to Las Vegas from the San Francisco Bay area a few years ago. I joined a couple of Meetup hiking groups initially to meet new friends and to keep active. Unexpectedly, hiking/scrambling has become a major part of me. 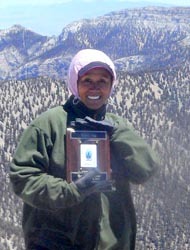 I find the hiking activities we do very relaxing, challenging, fun and rewarding. Red Rock has become my playground. I get to play in ways that I was not allowed to do as a child, and I never want to grow up. 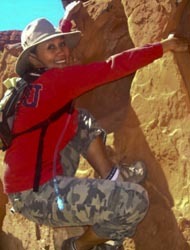 Hiking/scrambling has become a significant part of my life in Las Vegas . 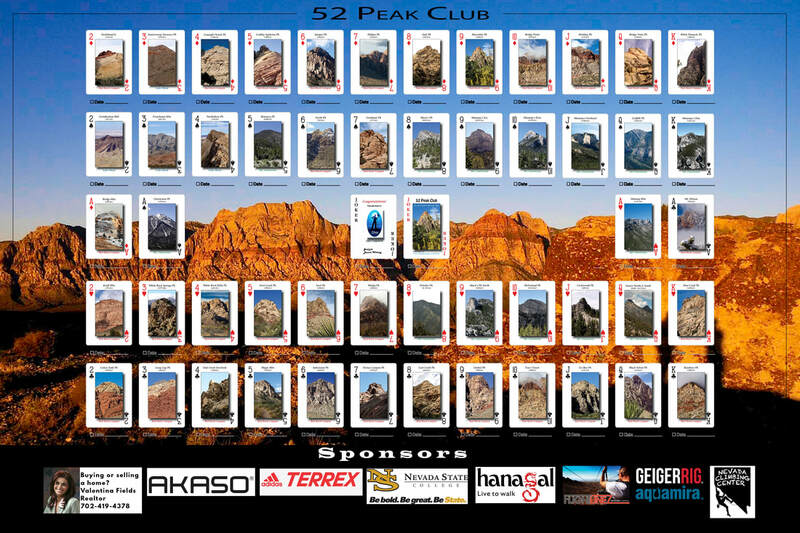 Why did you join the 52 Peak Club: Initially just for the fun of it and to be part of an elite group whose endeavors it was to stay physically active and fit. Favorite Hike: White Pinnacle via Dead Horse, Ice Box, Holiday, Global, any a number of others. How did you feel once you became a 53er: Successful! Accomplished! Relieved! Advice for new hikers: Have FUN with it. This is supposed to be enjoyable. Don't take anything too seriously. Be patient. Hike with the group/organizer that best fits your abilities and personality. Know your limits. Be careful but have a great time.